The cult platformer Fez may also be coming to the PC platform. Before Steam games are released to the public, they must first be added to a database of game content. In the past, this database has been used to leak new games to the service before their official announcement. 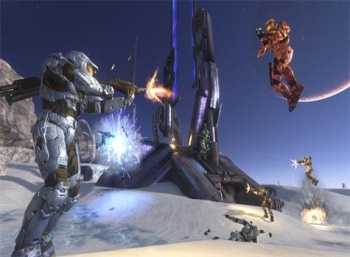 CDR is a tool used to peek into Steam's database, and this time it looks like it's hit the mother lode, with the latest update to the database revealing entries for all three games in Microsoft's Halo trilogy, as well as XBLA hit platformer Fez. The Halo entries mysteriously vanished shortly after being posted, but this screen grab shows the listing. 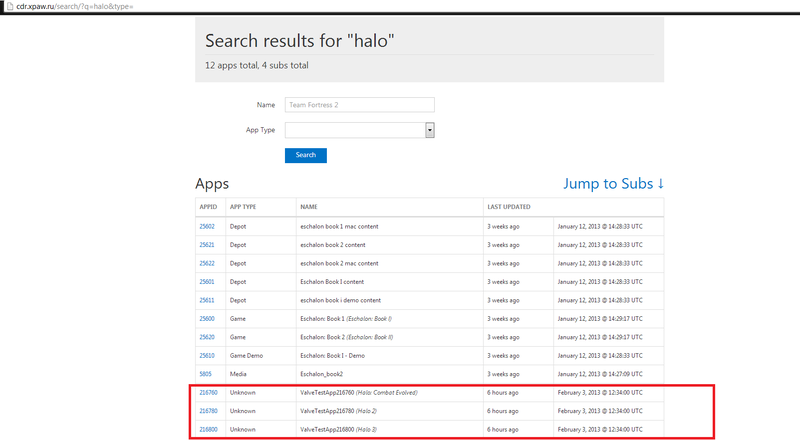 Halo 3 also seems to already have an official steam group, and many of the games are accompanied by "game hubs" in the database. A Steam game hub is a place where one can find user generated content for Steam games, such as modifications, screenshots and guides. Steam hubs currently only exist for official Steam games, meaning that if these games are not coming to Steam, Valve could be adding game hubs for non-Steam games. So what's going on? Games for Windows LIVE started out with a subscription fee that was eventually dropped. Could Microsoft possibly be coming around to considering other options for its PC games? Nothing is confirmed at this stage, but the fact of the matter is that only Valve employees have access to this database, meaning someone at Valve entered this data. The fact that some of the data was pulled shortly after fans discovered it arouses even more suspicion. The developers over at CDR have this to say regarding their findings. Update: Microsoft have issued a statement saying that they currently have no plans to release any Halo titles on Steam.